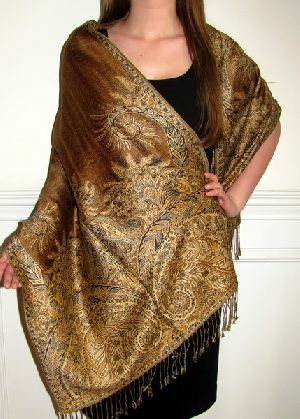 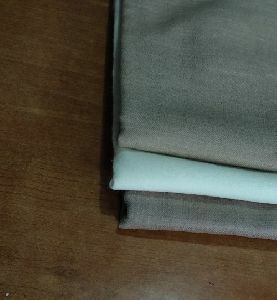 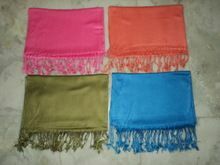 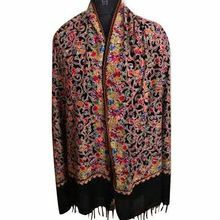 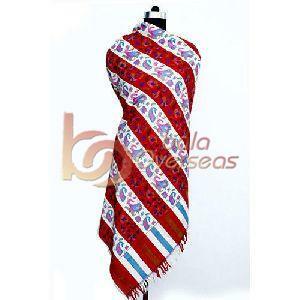 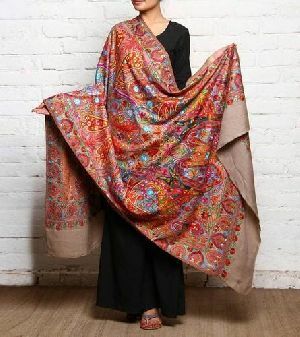 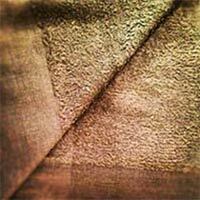 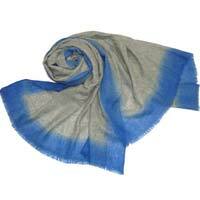 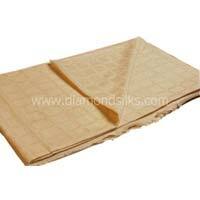 DESCRIPTION : 100% Viscose pashmina Shawl, Fine fabrics come in 20 other colors. 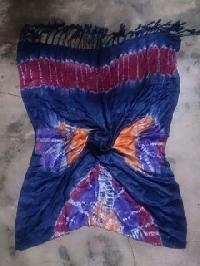 Any other size is available on order. 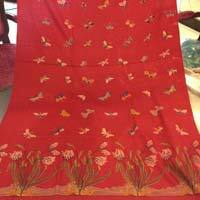 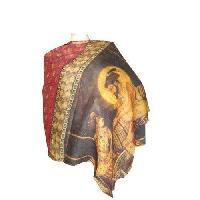 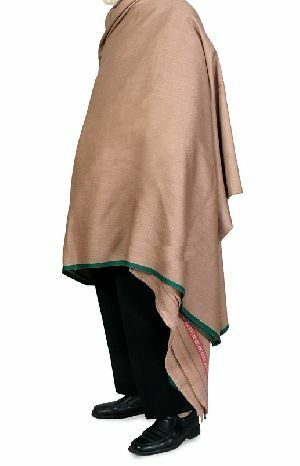 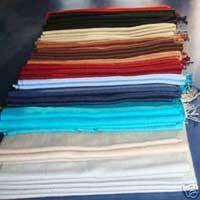 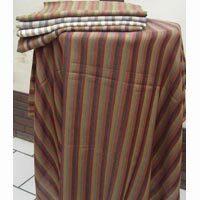 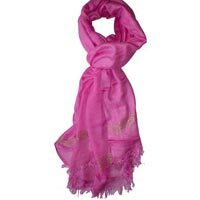 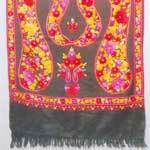 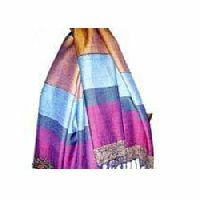 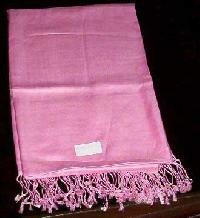 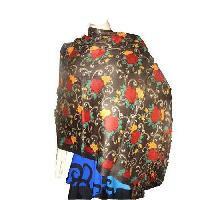 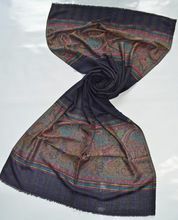 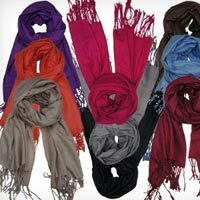 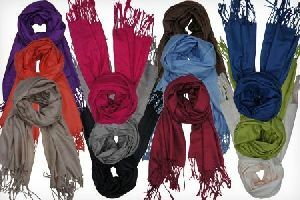 We provide wide range of Pashmina shawls. 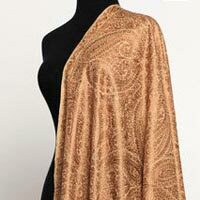 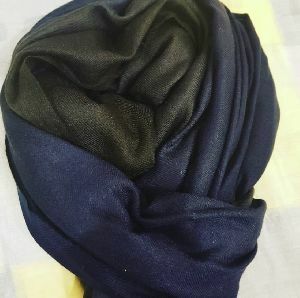 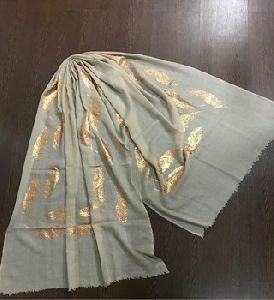 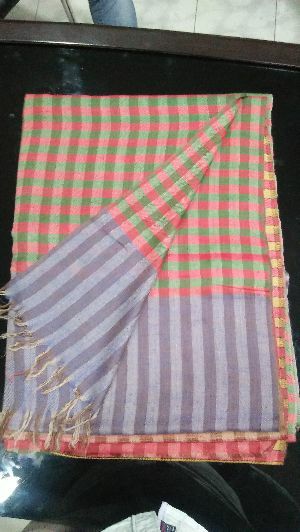 We deal in different varieties of shawls all over the World, having different patterns, colorful shawls, unique Designs.